Thank you for your interest in Events by Gayle! We are a boutique, full service event & wedding planning company offering personalized service from concept to completion and everything in between. We plan social and corporate events. We have managed events and weddings in venues ranging from private homes and outdoor tents to Museums. Only working with quality vendors, we strive to provide you with a stress-free and seamless event. We can assist with venue and vendor sourcing, invitation selection and design, on-site management and destination planning. Highly rated on multiple sites and recently featured in Design & Decor Magazine, CT Hearst Media Publication. Gayle is a Certified Specialist of Wine and can also create unique wine tastings for your guests and consult on wine selections. Gayle attends many industry conferences such as the Event Planners Expo and Biz Bash in NYC, staying up to date on industry trends and fresh vendors. Gayle is a member of the Bridal Society and EPIC (Event Professionals in CT). 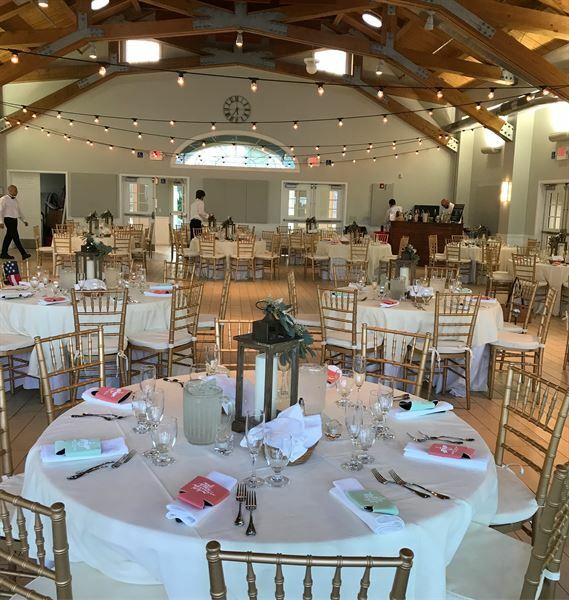 Gayle is also Co-Founder of Fairfield County Wedding Concierge, a business connecting Fairfield County engaged couples to local bridal vendors. She produces an annual luxury bridal show at the Audubon Greenwich. Month-of Package includes day-of event management. Customized packages available. Begins approximately 4 to 6 weeks prior to your event or wedding day. Unlimited text, email and phone calls. One walk-through meeting. Coordination of final details and logistics with vendors, review of final contracts, customized timeline, consult on favors and welcome bags, coordinate day-of load-ins. Includes Day-of Coordination. Hourly event consulting available: in person meetings, skype or phone conference. Planning your wedding or event from concept to completion. Customized package Includes two, one- hour, pre-planning meetings and one walkthrough meeting. Includes Day-of Coordination.